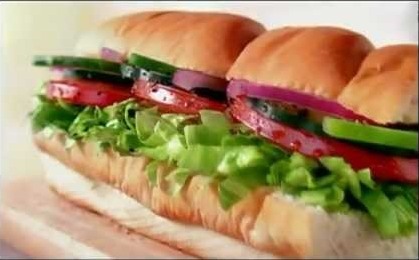 American restaurant franchise which primarily sells submarine sandwiches and salads, is all set to open its first all-vegetarian restaurant in India. A private University in Jalandhar has managed to convince the restaurant giant about the benefits of vegetarianism. Jalandhar’s Lovely Professional University which is run by a Hindu Mittal family has finalized the deal with Subway. The Mittal family is known for promoting vegetarian meals on the campus and the deal was finalized in the month of November last year. The all-veg outlet will be opened on September 4, 2012 on Tuesday when most of the Hindus avoid eating meat. This will be a remarkable change for the company which is known for its meat sandwiches. Ashok Mittal, the vice chancellor of Lovely Professional University said, “Our university promotes healthy eating for its students and we as a brand are known for our fresh and low-fat sandwiches and salads. It was a natural fit for Subway to be present here”. While Chetan Arora, the development agent of Subway India said that as a brand they are very sensitive to the requirements of the markets that they are in. Arora added that India as a country as a large vegetarian population from the beginning of the brand in the country. The restaurant chains have also had separate counters for the vegetarian and non vegetarian sandwiches.